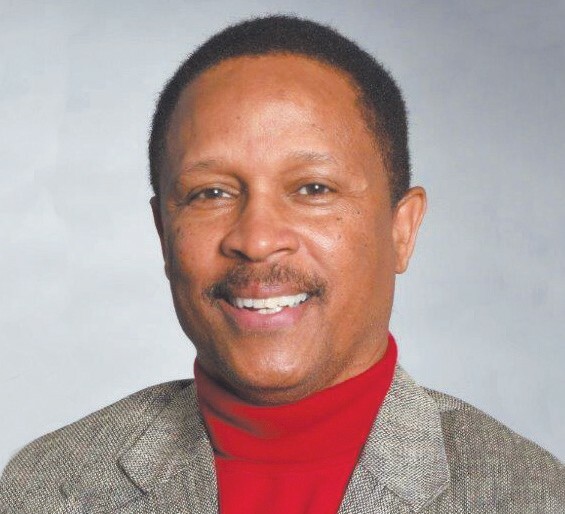 Dr. Larry D. Stokes will review and update his riveting research on the degree to which African American males are incarcerated in the state of Georgia. That is, are there more African American males under state supervisions than enrolled in the University System of Georgia? The presentation will be the focus at the regular monthly Signature Roundtable and Open Forum breakfast of the Hungry Club Forum of Savannah, Inc. (HCFS). The forum will be held on Saturday June 2, 2018, at 9:30 AM, in the Multipurpose Room of the May Street YMCA, located at 1110 May Street. The research has already been heralded as one of the most provocative and helpful treatments of the subject to date. “Although it is a real and insightful reality check, Stokes’ message is one of hope”, said Diana Harvey Johnson, President, Pinnacle Communications Corporation, and a consultant to the HCFS. The HCFS Board of Directors is pleased that Dr. Stokes has agreed to make this very important presentation available in its community education and issues forum, designed to provide information and answers to questions posed by those in attendance. Dr. Stokes is Associate Professor of Sociology and Criminology at Savannah State University. His teaching career includes a 17-year residency at SSU, and includes stints at the University of Tennessee at Chattanooga, Hampton University and the Cleveland State Community College. He received his doctorate degree from Howard University in Sociology with an expertise in criminology and race relations. He has published in mainstream peer reviewed journals and serves on the Editorial Board of the Journal of Criminal Justice. He is a member of the Academy of Criminal Justice Sciences, a professional organization for practitioners and academicians. For more information, please E-mail hungryclubforumsav@earthlink.net or call Julia M. Wright at 912-233-0855 or Diana Harvey Johnson at 927-8425.